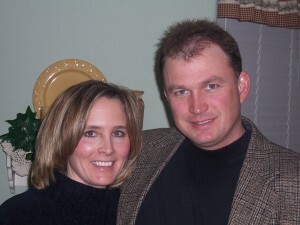 Biography: Randy and Teri's current ministry, Pioneer Ministries, began in May of 1997 after an expanded vision from the Lord to assist in planting, equipping and supporting ministries. They had pastored previously for five years in another community. Using their teaching and administrative gifts, Randy and Teri help equip saints for the ministry. They desire to be involved in planting churches and ministries, sending missionaries within the United States and overseas and standing with and behind those called to ministry. They also have a teaching ministry on the radio with plans to expand. Strengths: With the ability to "get things done," Randy and Teri are gifted teachers, counselors, administrators and entrepreneurs.